Come Wrap it likes it's hot! 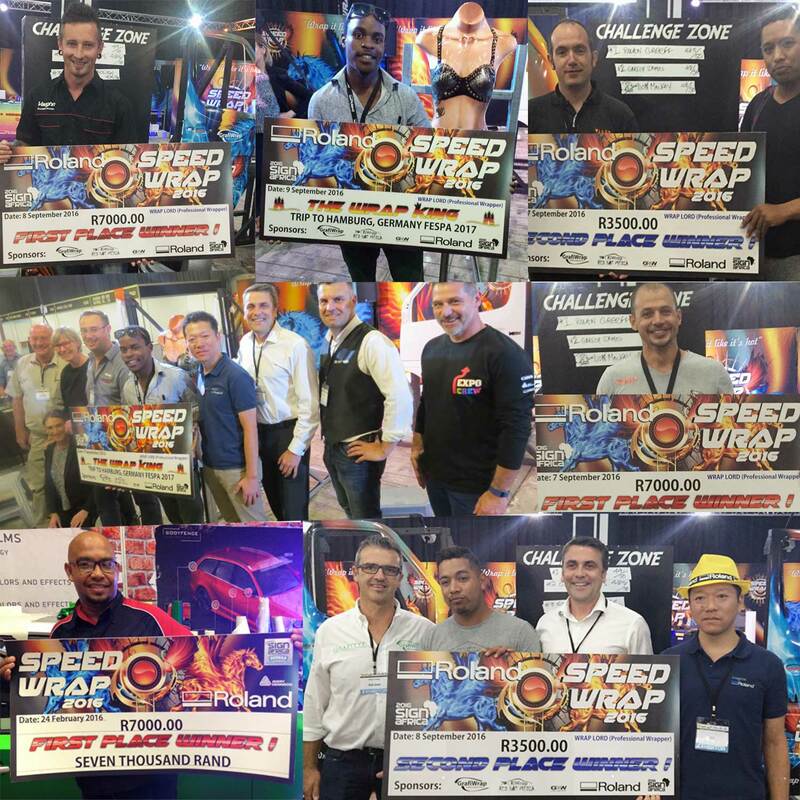 Calling the best in the vehicle wrapping industry. 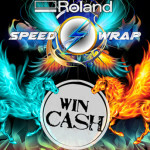 Sign up and win big! 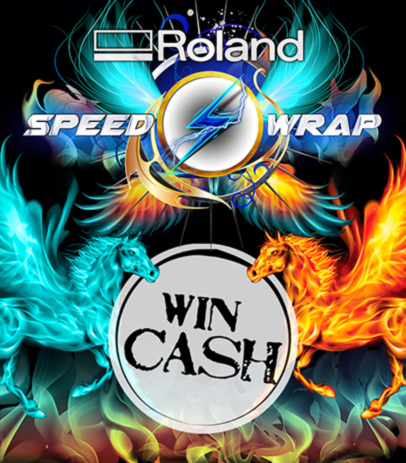 Simple: wrap a car door in 10 minutes as best you can and stand a chance to win daily cash prizes. If you score more than 45 points on the day you will double your money! 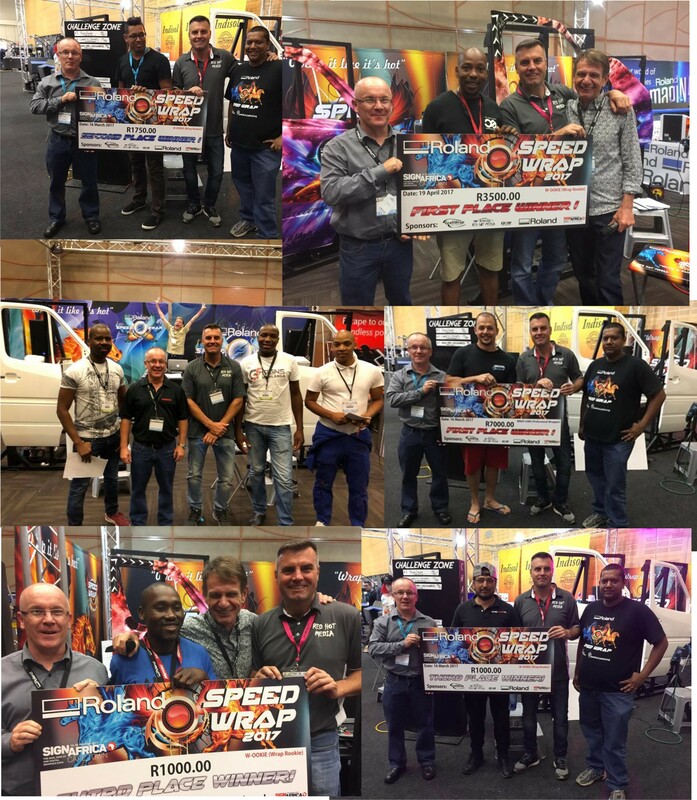 If the above wasn't enough - Our overall Wrap King will get the chance to compete at FESPA Africa! 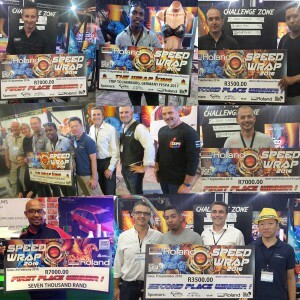 But wait there's more... if victorious there - you will get to compete internationally at FESPA Europe. 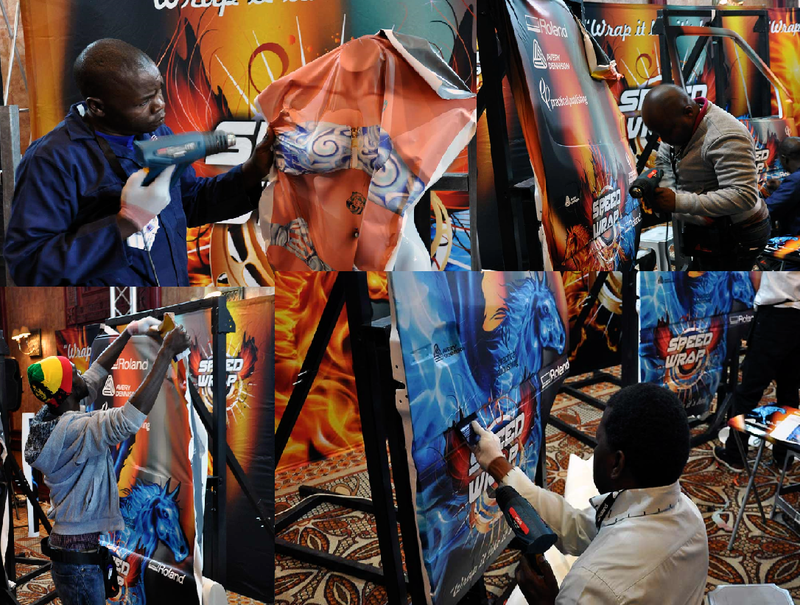 For more information click here for the Sign Africa Expo entry form.